Bike Almanzora – Bike Hire, Excursions & Courses in Almanzora. 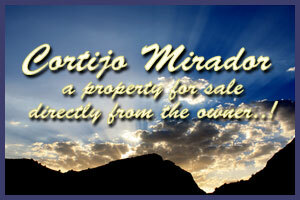 Property in Spain a website built to promote a house for sale direct from the owner in Spain. 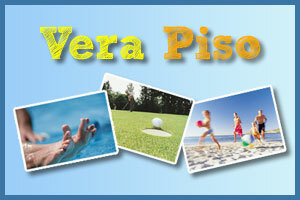 Vera Piso seaside holiday accommodation on the shores of Vera Playa – Costa Almeria, Southern Spain. 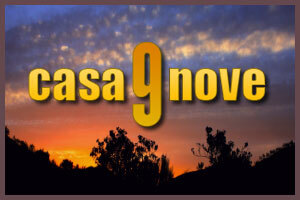 Casa Nove – Your holiday choice in Almeria, Southern Spain. García & Trinidad S.L. 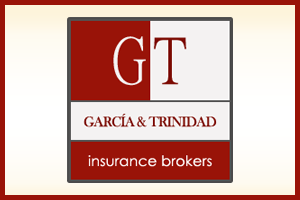 are Almeria’s premier insurance brokers. 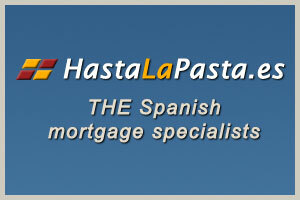 Hasta la Pasta are the Spanish mortgage specialists.